Xiaomi Mi 8 SE Kernel Source Code Now Up For Grabs! It has barely been a month since the Xiaomi Mi 8 SE was announced and Xiaomi has already released the kernel source code for the Mi 8 SE. For those who are unaware, having the kernel source code of a device allows for modification of the OS and facilitates the creation of ROMS for the same. 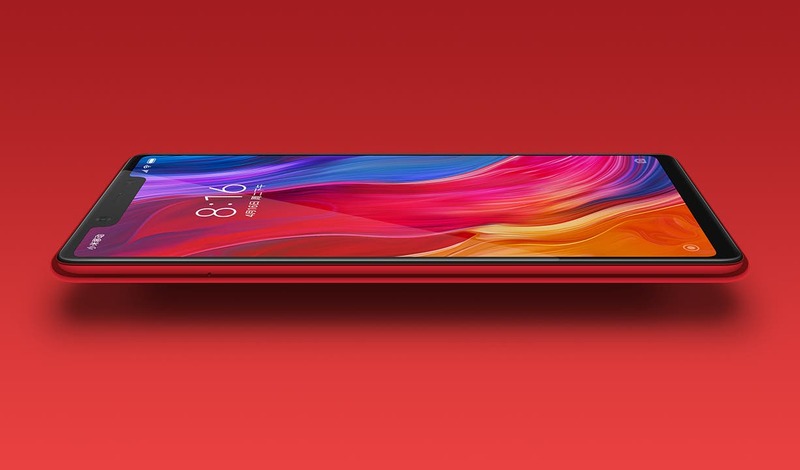 The Mi 8 SE is the cheaper sibling of the Mi 8 and Mi 8 Explorer Edition. Even though it is not as powerful as its siblings, it is no slouch either. 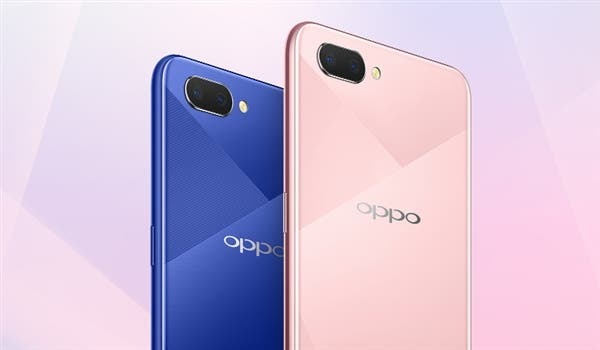 The Xiaomi Mi 8 SE is the world’s first phone to be powered by the Qualcomm Snapdragon 710 chipset. Xiaomi has promised that they will be releasing kernel source codes of their major devices. Other than the Mi 8 SE, the Mix 2S also had its kernel source code released within a month of launch. Xiaomi promises a 3-month window following the release of the device to put out the kernel source code. Looks like Xiaomi intends to keep the promise.